Kebanyakan bakal pengantin do their research by Google. I know I did and I depend heavily on Google, too. So to help bride-to-be's out there and also as a chronicle for myself, I'll share my wedding experience here. The first decision to be made was the date for Akad Nikah itself. Both of us settled for my birth date, 24th September which conveniently falls on a Saturday. The second decision was on the venue. I had always been a simple girl, and I never had a 'fairy-tale dream wedding' What I had in mind was a simple Akad Ceremony and makan-makan afterwards. That's it. Alhamdulillah my mom agreed. 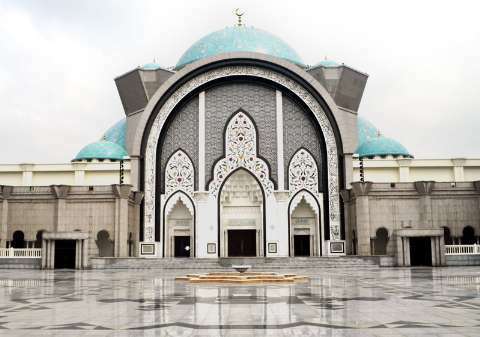 I had my eyes set on Masjid Wilayah, Jalan Duta for the Akad Nikah. 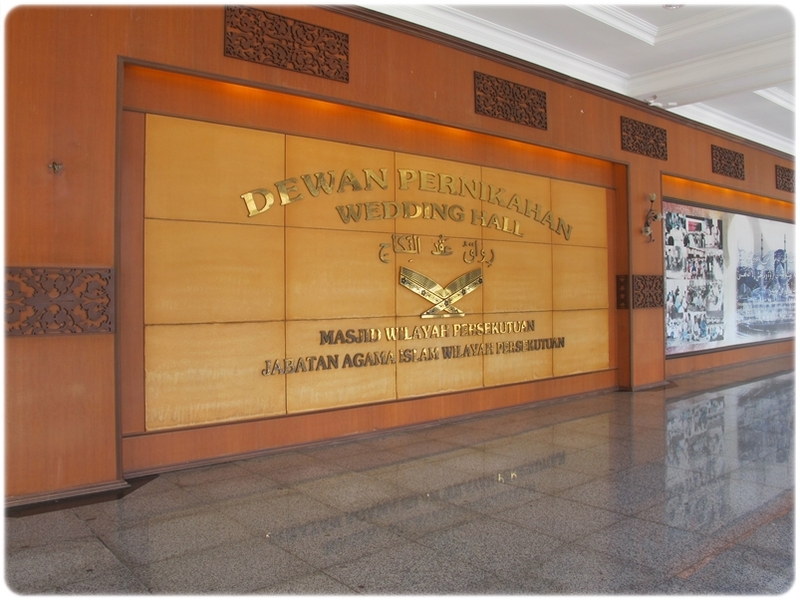 It has it's own wedding hall (the one with red carpet above). The hall is free to use for each couple for an hour. You would only need to pay the jurunikah and saksi. The hall is air-conditioned, complete with PA system and a mini stage. It can also fit approximately 100 people at one time so there's ample space I would think. All in all, it's a PERFECT place for me. So I thought I can just go to the office and book the hall for 24 September. Apparently, you can only book 3 months in advance. So on 1st June, me and Nazli went to Masjid Wilayah to book the hall. We arrived at 8.30am. By then, there's 27 couples before us still waiting. 27!! A little while afterwards, all 3 halls were fully booked on our date. 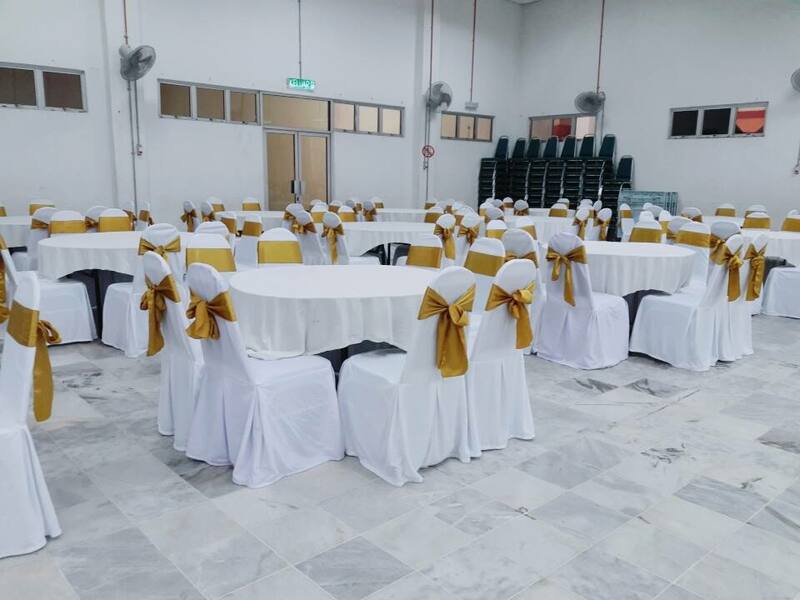 We can still book the Wedding Hall though but the option was to held the kenduri somewhere else. 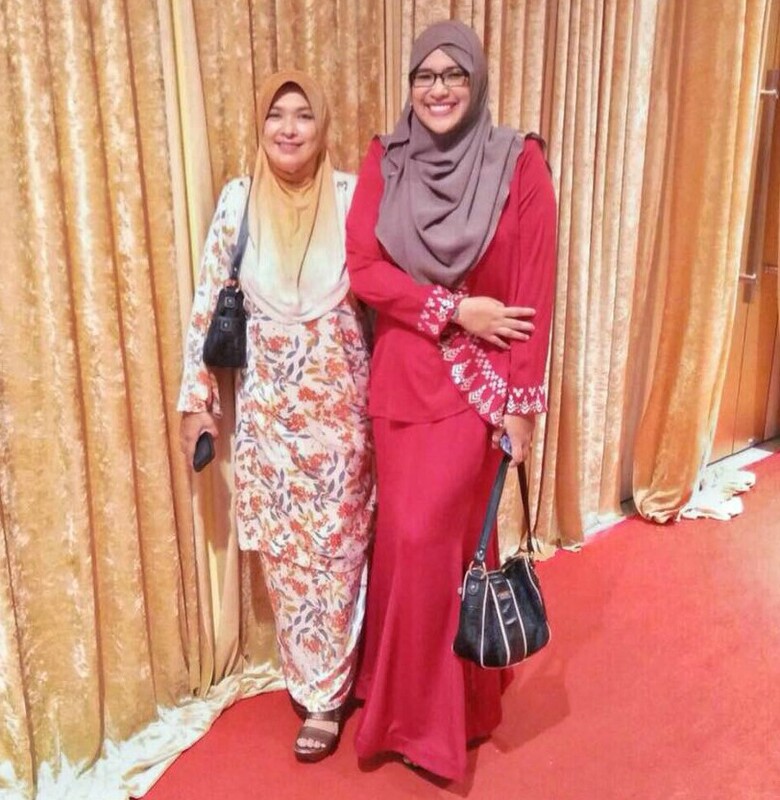 So next we went to Masjid Negara to scout for Akad Nikah venue. The surrounding was very beautiful.. There's also sentimental value to it as the first time me and Nazli met was in front of Masjid Negara. However, I don't like it as much because of a few things. First, they don't have a proper wedding hall. 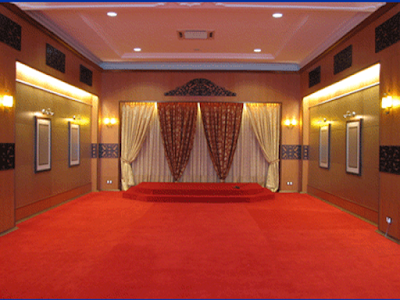 So the Akad Nikah will be held in the Main Hall, at one little corner. Secondly, as they are conducting Kursus Kahwin on the day of my wedding, they don't have extra hall for us to do the kenduri afterwards and we have to use the foyer open area instead which was very hot and humid. So that's a big no-no. Now it comes to Masjid Abdul Rahman Bin Auf, my safety net to be honest. 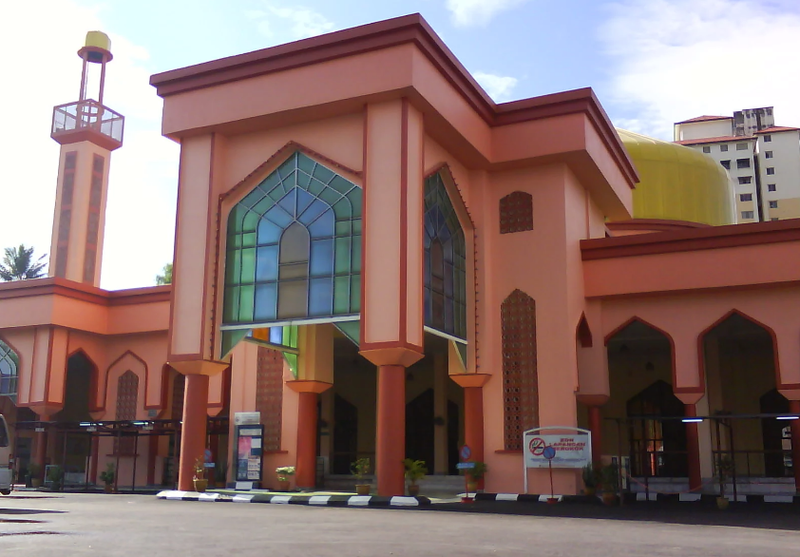 The mosque is a kilometer away from house, it has ample parking space and the hall is air-conditioned. We went to meet the Imam and to no surprise, our date was still available. 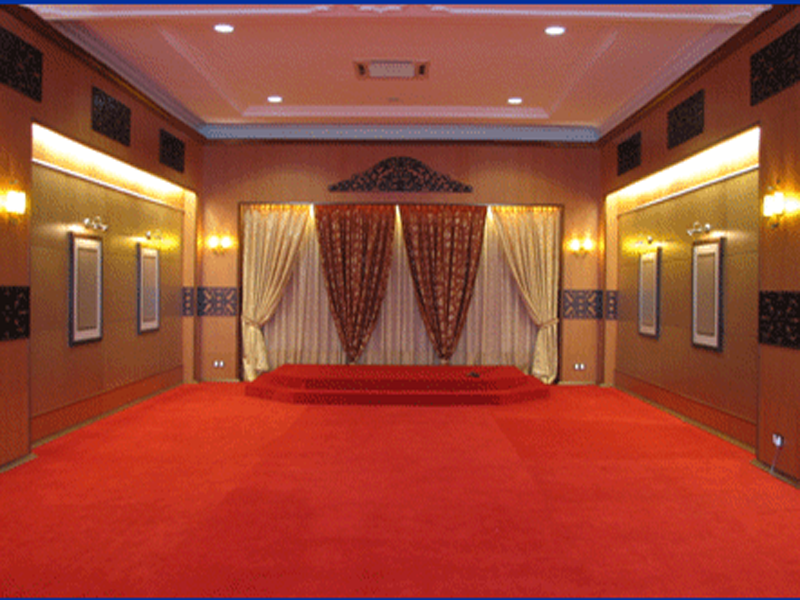 The rent is RM700 per day BUT if you are not planning to set up any pelamin (dais) / sanding you'll get half the price. 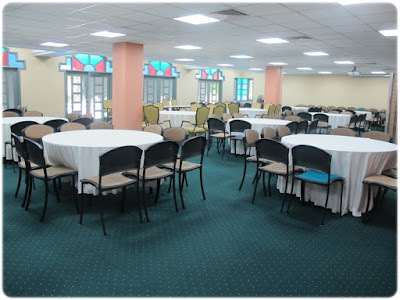 The hall can accommodate 250-300 people at one time, complete with PA system, stage, 200 banquet chairs and it's air-conditioned.